Photography is not always happiness. Sometimes, as in the case of the work produced by the best photojournalists, it can visualise the extreme horrors of war. 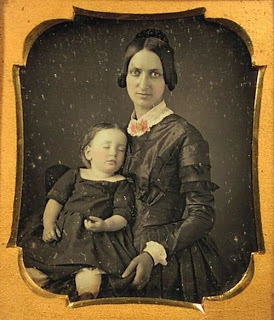 It can highlight the fragility of life and capture the moment of death. 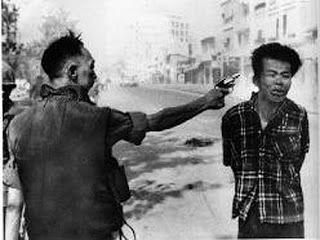 Eddie Adams image of Vietnam's chief of police, shooting a suspected Viet Cong collaborator in the head taken February 1, 1968, is as extreme of an example as I can think of. But did you know the Victorians often photographed their dead babies, smartly dressed, as keepsakes? 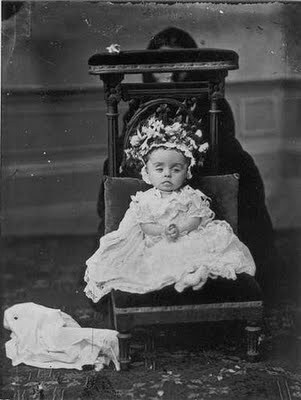 Infant mortality was much higher in Victorian times than it is now, the attitude to photographs of the dead was much different to what it is now. If you ever get the chance to see any do so. They are fascinating to look at. 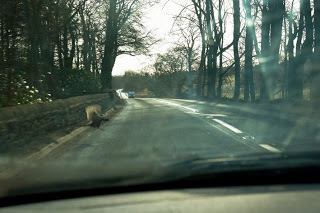 It is a theme I have looked at exploring in my own photography. All of this is a roundabout way of showing you a snapshot of life before it is killed. In this case, a pheasant caught in flight shortly - very shortly in fact - before it was bundled under a car with catastrophic circumstances. That car contained Anna Byrom and Garry Cook. The event was traumatic for all concerned. We're very sorry.